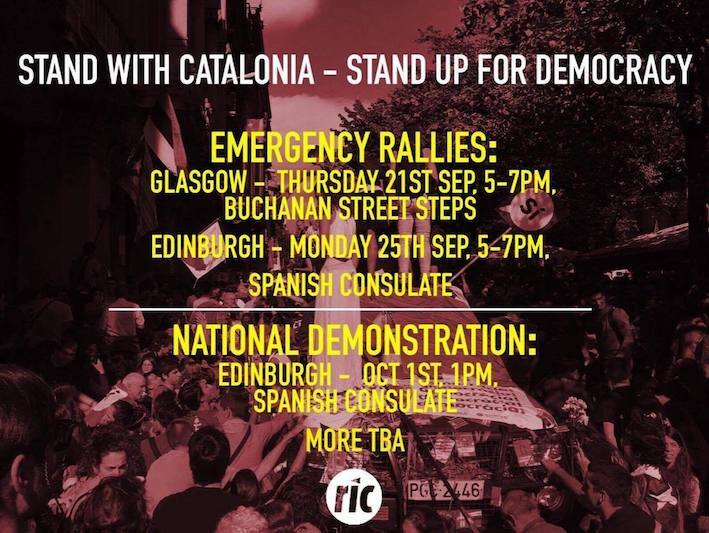 The ongoing shift to the Right in European politics is highlighted by the attempt by Rajoy’s right wing Popular Party Spanish government to stop the Catalonian independence referendum through resort to repressive measures, including the mobilisation of the Civil Guard, a tactic regularly used by Franco. 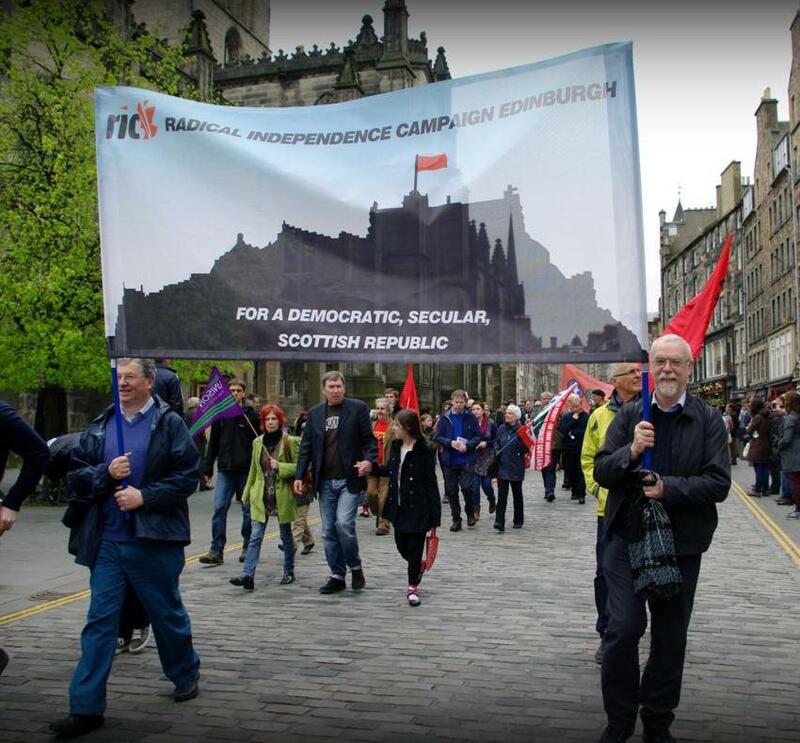 MSPs from the SNP, Labour, Lib-Dems and Greens have all signed a letter condemning the actions of the Spanish state. 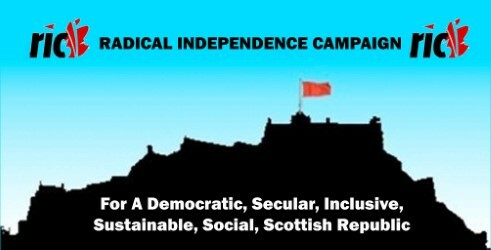 The significant absence of any Tory MSP signatures shows that in the party’s post-Brexit move further to the Right, they are measuring up the possibilities of resorting to such measures in the future, in the event of another Scottish independence referendum. 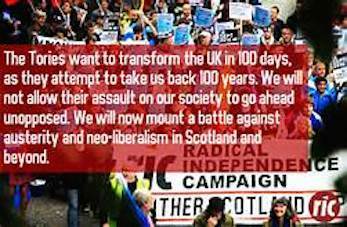 Steve Freeman of the Republican Socialist Alliance, Left Unity and RISE gives his assessment of the state of the UK after the Chilcot Report. The UK is a conservative country where republicanism, the sovereign power of the people, exists in disguise. It is a love that dare not speak its name. 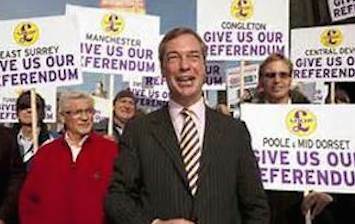 The issue of sovereignty appears, for example, in the Labour Party in the contest between MPs and rank and file members over who can elect or remove the Labour leader or deselect local MPs. 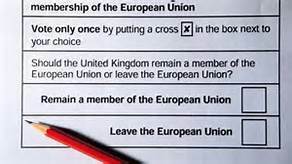 The coup against Corbyn is an attempt to overthrow the sovereignty of the members. 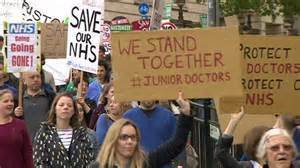 For months, the junior doctors of the National Health Service have stood firm in the face of an onslaught from the Conservative government in Westminster. Socialized medicine works and, indeed, it is extremely popular. With a national health service, access to medical care is free and available to all. Everyone has the right to see a doctor when sick and for periodic preventative check-ups. Yet years of underfunding have taken their toll. Doctors are overworked and stressed out. It can take several months to get an appointment to see a consultant. There are also too few nurses and support staff, so those providing care are harried and unable to give the careful attention patients need. 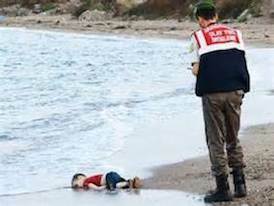 The world has been alerted to the horror of the current refugee crisis by the photograph of Aylan Kurdi, a three-year old Syrian Kurd from Kohane, on the beach at Bodrum in Turkey, drowned after trying to make it with is family across to the Greek islands. In 1972, another photo of a young girl, this time from Vietnam suffering from napalm burns inflicted after a US airstrike, caused similar outrage, and contributed to the turn of public opinion against that war. Today it is Cameron’s UK government which stands exposed in its utter callousness towards the refugee crisis. 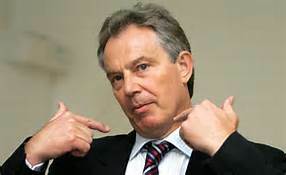 Yet, British imperial involvement in the Middle East has contributed to the exodus of many of the refugees fleeing the consequences of successive UK government’s (both Labour and Conservative) military interventions. In this article I intend not to use the following terms: migrants, asylum seekers and refugees. The media and establishment have successfully imbued each of these terms with negative connotations. They are conflated, misrepresented and fed into the narrative that is seeking to portray anyone trying to come to this country as people to be reviled and feared.